Now until Oct. 31, hostesses will be able to earn an exclusive Good Greetings Stamp Set when your party reaches of $300-that's in addition to the other exiting benefits! That's right, a FREE stamp set in addition to all the other exciting and generous benefits you get when you host a party from Aug. 28 to Oct. 31! This versatile stamp set covers holidays from Halloween to Valentines and more. Contact me today to start scheduling parties. Dates: August 28th- October 31, 2014! Thanks for stopping by and contact me if you having any questions. Labels: Frances Wagner, Hostess Special, Stampin' Up! The NEW Holiday Catalog goes live today! Holiday Catalog Ordering Starts Today and a Free Gift From Me! My favorite time of the year - Holiday Catalog time! Ordering starts today. 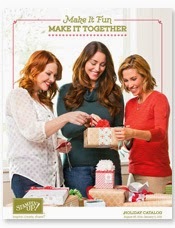 If you don't have a holiday catalog and have ordered from me in the past, contact me and I'll send you one. LAST DAY! SHORT & SWEET STARTER KIT OFFER! Aug. 21 - 28 ONLY! Purchase the Starter Kit for $99 and get $150 in product. FILL YOUR WISH LIST: Enjoy a 1 time benefit of 30% off your first product order of $150 or more (placed within 45 days). 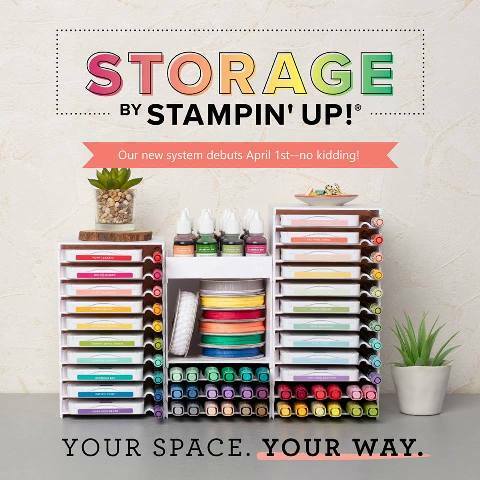 Stock up and save on your favorite paper, stamps, inks and tools PLUS earn more free products (Yes, Demos earn Hostess Dollars too)!! 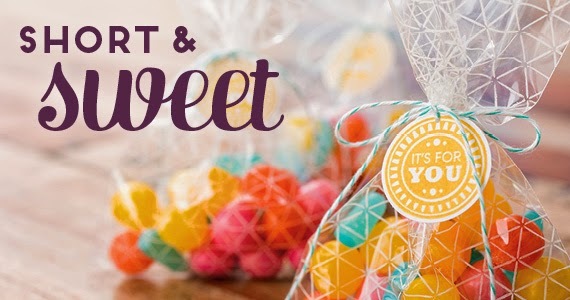 Receive FREE catalogs and an opportunity to preview and PURCHASE NEW PRODUCTS IN ADVANCE! EARN EXTRA MONEY! Stampin' Up! offers an amazing opportunity to share your "obsession" for stamping/paper crafting and earn extra income. The choice is yours! TEST DRIVE. 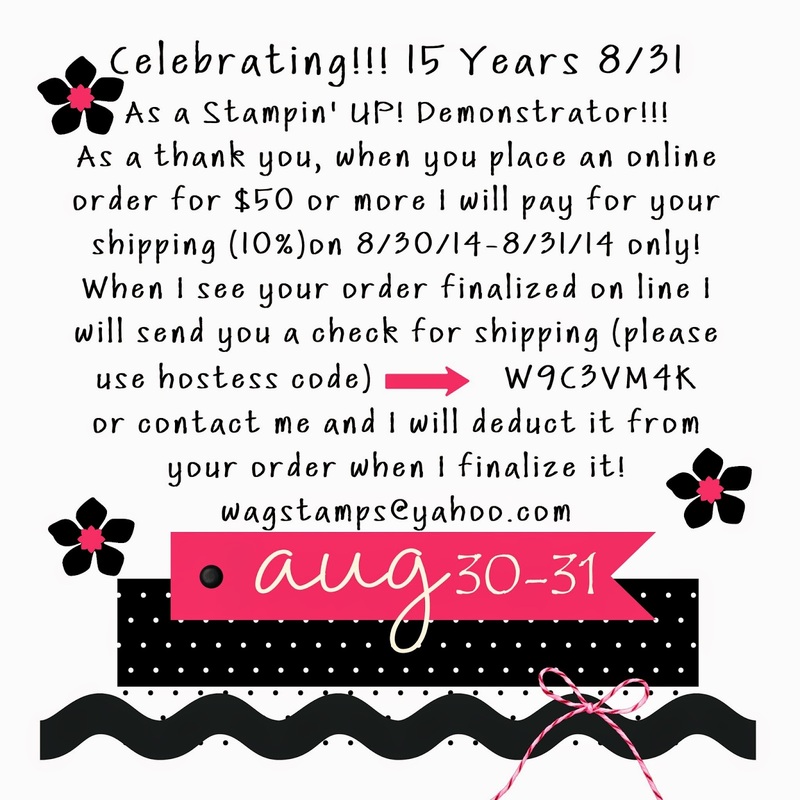 Take advantage of Stampin' Up! demonstrator discounts and benefits through January 31, 2015 (includes pre-order for Sale-a-brations and the Occasional Catalog). 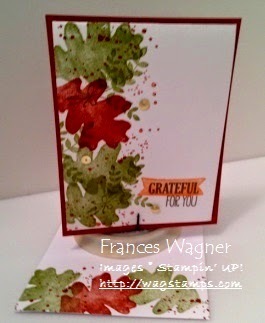 Labels: Frances Wagner, Holiday Catalog, Short and Sweet Deal for signing up!, Stampin'UP! 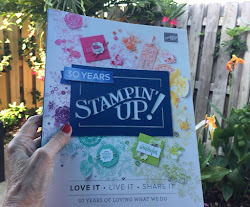 It seems like yesterday when I mailed my Stampin' UP! Application in and waited for my kit to come back. I signed up so I could get the 20% discount every day. Never thought much about how long I would be a demonstrator. Well here I am still having the time of my life. I have lived in 3 states and always took my business with me. It is so much fun to watch someone new that has never stamped or scrap booked before and see the ah-ha look on their faces when they accomplish a fun card or pretty scrap page. Remember the Sign UP Special through this Thursday 8/28/14! When you sign up to be a demonstrator during this time you get an extra $25 free product with your kit. When you purchase the Demo kit of $99.00 you normally get $125 in free products but from now till Thursday you receive $150 in free product. Great time to give it a try. Let me know if you have any questions. I have to admit Fall is one of my favorite times of the year (except when I used to rake leaves!) So instead of raking leaves I get to stamp with this great new fall stamp set in the Holiday Catalog called For All Things- (8 stamps) which has great fall leaves and Grateful sayings. For this class the stamp set is included in your class fee of $30 the stamp set clear mount value $17.95 before shipping and tax or if you love wood mounted the class is $38 with the wood mounted value if $24.95 before shipping and tax. Please contact me by 8/29/14 to reserve your spot so I can order your stamp set and to make arrangements for class fee. The card below is one of the samples we will be making. We will be making a 3-d pumpkin also. ONE WEEK ONLY! FOR $99 KIT YOU GET $150! 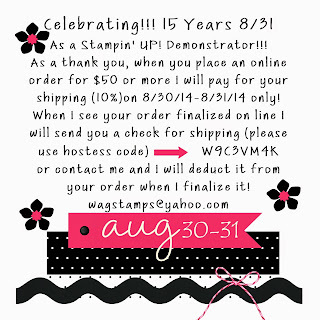 Starting today when you sign up to be a demonstrator with Stampin' UP! you get $51 extra in product. It is so easy just go HERE to join my team! SHORT AND SWEET STARTER KIT OFFER! Aug. 21 - 28 ONLY! Contact me for more information! 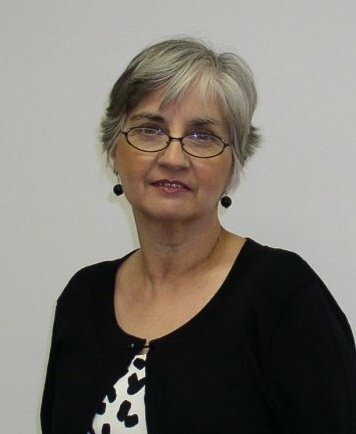 I would love to have you on my team. CHECK OUT THE NEW WEEKLY DEALS HERE! Starts today, prices are good through Monday 8/25/14 11:50 pm Mountain Time. Last week we had our second Stampin Bunco girls night out. What a fun time. Here are a few pics for you. This was a busy week for us because most of us that play Bunco also go to the Salvation Army Crop. Here are a few pics however there are 3 rooms of about 40 people. Next month I will take more pictures of my fellow creative paper crafters. I forgot to take pictures of my class but we had a great time making folders for our embossing folders. Sounds like a double talk right. We also covered manilla folders. We had a great time. When you have several manilla folders on your desk and you have to pick up each one to see what is in it, then you will love this easy peasy idea! Stay tuned for a tutorial coming soon! 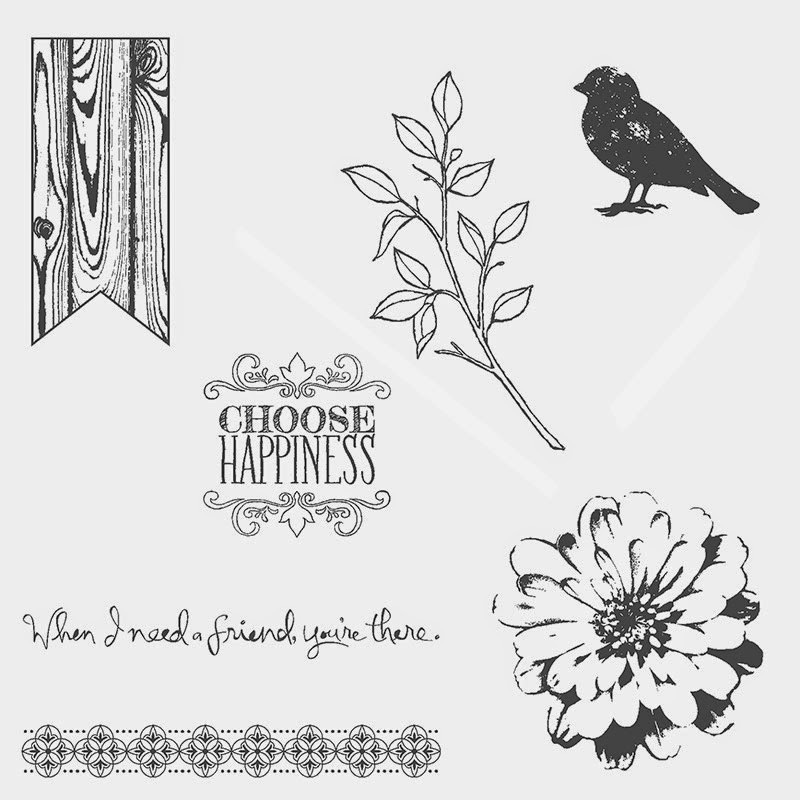 You are going to love the framelits that coordinate with our new stamp sets! The word Joy is from the framelit set and I love the font they used. Did you noticed I used two colors of cardstock for the banners? Which do you like best, Whisper White or Crumb Cake? 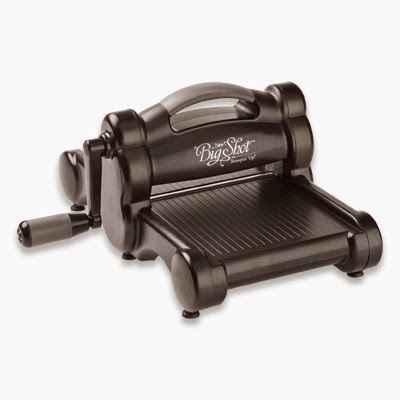 CHECK OUT THE NEW WEEKLY DEALS HERE! Starts today, prices are good through Monday 8/18/14 11:50 pm Mountain Time. What a fun day I had today. During my Mocha Monday class I received my Stampin' UP! Demonstrator order from the NEW Holiday Catalog. (that is one of the perks of being a demonstrator, you get to order in advance of the catalog going live) I can't wait to share it with you. You can order from it beginning August 28th. If you ordered from me last year you should get a FREE NEW Holiday Catalog on the mail on or before August 28th. After class I started making some samples and I hope you will love them as much as I do. Thanks for stopping by and stay tuned for more samples from the NEW Holiday Catalog! BUY A BIG SHOT & GET A FREE BUNDLE! 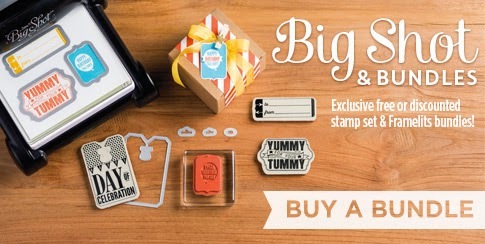 During the month of August, you'll receive your choice of one of five FREE exclusive Stampin' Up! stamp set and framelits bundles (below) when you purchase a Big Shot Die Cutting Machine. That's up to a $60 value absolutely free! Not only that, but our new holiday catalog will be chock full of new Big Shot accessories that will fit all your special occasion needs. If you already own a Big Shot, we're also offering 15% discounts on these select bundles! Thanks for stopping by! Contact me if you have any questions! CHECK OUT THE NEW WEEKLY DEALS HERE! Starts today, prices are good through Monday 8/11/14 11:50 pm Mountain Time. Have you ever checked your calendar and you need birthday card today? Or a friend gets sick and you really need a little reminder that she or he is in your thoughts? Then this is a class for you. You will be making 10 fun cards 2 styles (5 each) so you will have a stach ready to use at all times. I offer this class the 1st Thursday of the month! Labels: Choose Happiness Stamp a Stack, Frances Wagner, Stampin' Up!